Legally, anyone can call themselves an ‘accountant’ without the necessary training and experience. 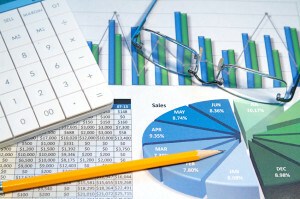 As Chartered Accountants we have undergone many years of training and practical experience. We have to ensure we have full insurance cover, undergo annual training to ensure our skills and expertise remain up to date, and have continuity arrangements in place to protect our clients. We offer a range of accountancy services to meet your requirements. All our packages include all year round unlimited telephone support and advice to reduce the tax you pay. See below for what is included in each package.